"Aloe vera hair mask" keeps the hair hydrated by locking moisture in your hair. It acts like physical barrier between your hair and the environment. 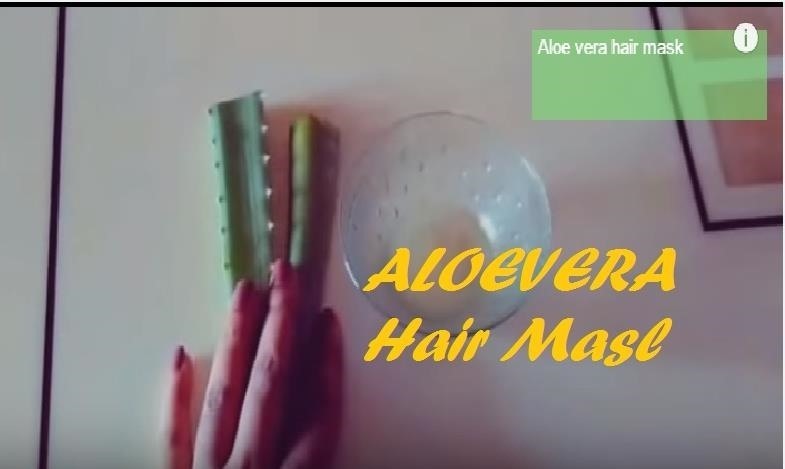 "Aloe vera hair mask" effectively detangles your hair so you can use it as a hair serum and run a comb through the smooth hair easily.